The bible stretch is a great day trip tucked into a beautiful canyon. There are several short gorges which provide the whitewater mixed in with some scenic and wildlife filled open meadows where a number of church camps have setup operation. The whitewater consists of several long continous rapids. At typical flows the difficulty never exceeds class III but the long continous nature of the rapids may strain both the composure of less experienced paddlers as well as the rescue skills of any crew who runs into trouble. The whole stretch has wood and ample caution taken. Several of the islands have dead end channels. High flows are rumored to have even bigger more continous water but with many of the features washed out. 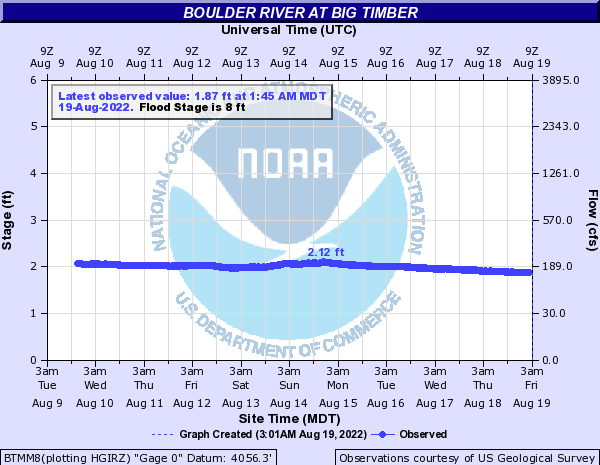 Novice crews should look for flows around 1000 cfs. More experienced groups will appreciate the padding of 3000. High water would be considered anything above 4000.